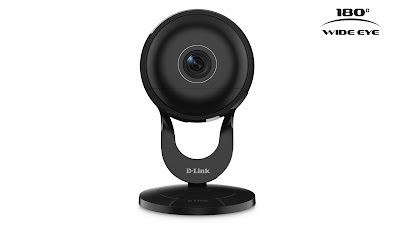 If you are looking to monitor pets, children or your home in general, then I recommend the newest Wi-Fi camera from D-Link: D-Link Full HD Ultra-Wide View Wi-Fi Camera. It features 180-degree Wide Eye lens and night vision so you can get the best look anytime, anywhere at what you want to keep an eye on! 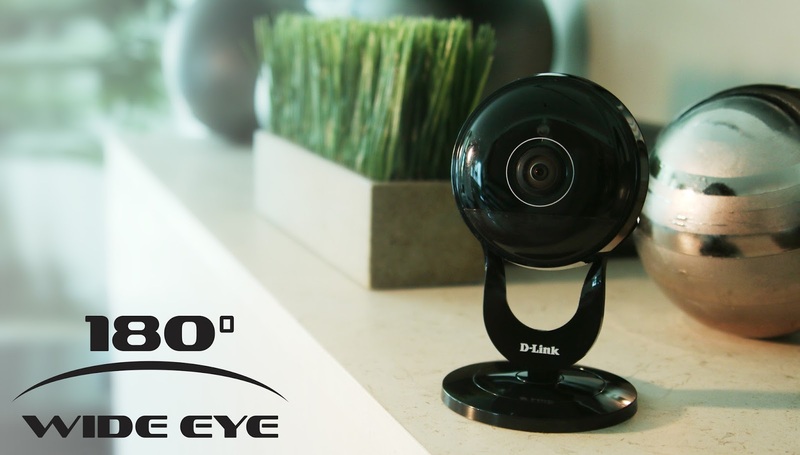 The Full HD Ultra-Wide View Wi-Fi Camera (DCS-2630L) with 180-degree Wide Eye lens keeps a vigilant eye on your home and provides crisp HD 1080p video to watch your kids or pets with wall-to-wall coverage. Night vision allows you to see in total darkness and with 2-way audio and PIR sensor, you can be notified when sound or motion is detected. With the microSD card slot you can record video directly from the camera so you never miss a moment. Stream live HD 1080p video to your smartphone or tablet with the free mydlink Lite app for remote monitoring. This DIY security solution allows users to view more with less. Delivering the widest angle lens available on a fixed camera, the DCS-2630L offers a 180 degree field-of-view for wall-to-wall surveillance coverage from a single camera. 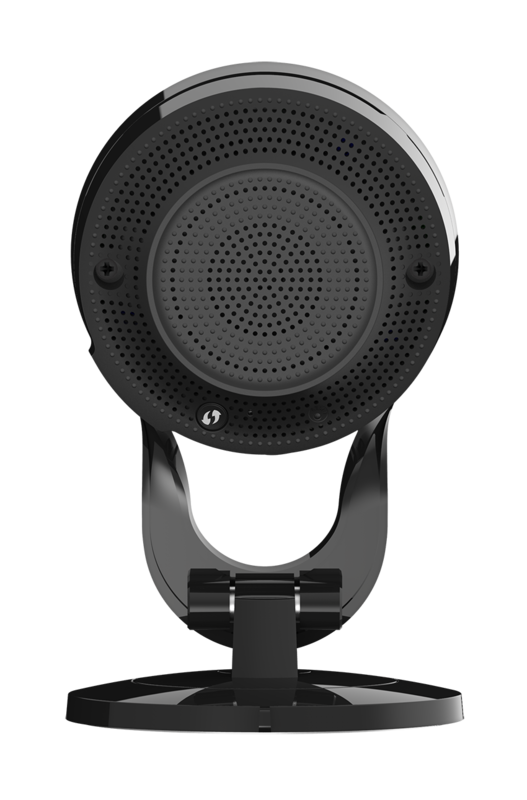 Two-way audio, motion and sound detection, local recording, night vision, and the free mydlink Lite app for Android and iOS deliver every detail in super clear 1080p HD. The Full HD Ultra-Wide View Wi-Fi Camera delivers the confidence of HD 1080p video clarity, ensuring rich detail and crisp image quality for your surveillance streaming and recording. 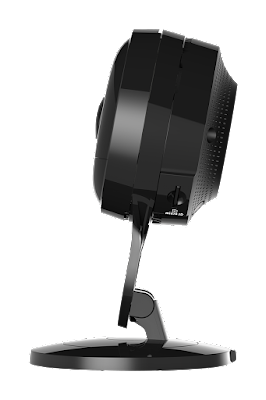 The DCS-2630L’s 180o Wide Eye lens uses unique hardware with de-warping technology to maximize the video quality with less distortion, letting you see more of your home at a glance. And with built-in Wireless AC, it takes advantage of the latest Wi-Fi technology to give you a high bandwidth connection to your router for streaming 1080p HD video from your camera. 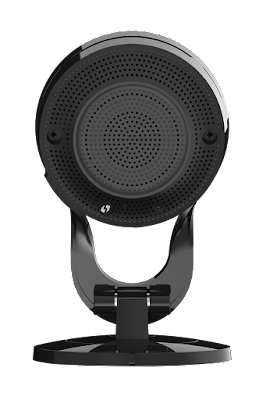 The Wi-Fi camera is also backwards compatible and will work seamlessly with your existing wireless devices. 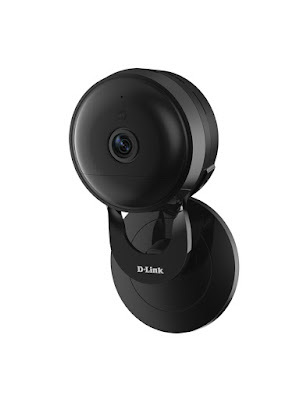 Record footage to a microSD/SDXC card for hassle-free recording and playback1 or easily add a mydlink Camera Recorder (DNR-202L) to locally record up to 4 D-Link Wi-Fi Cameras for a scalable alternative for recording and storing video3. Access your camera through the free mydlink mobile app or website to view and manage your camera through your tablet, mobile phone, laptop or desktop, no matter where you are. You can purchase the Full HD Ultra-Wide View Wi-Fi Camera (DCS-2630L) for $199.99 at Best Buy and the D-Link Shop.